7:30 a.m. – 15:00 p.m. The Embassy in Conakry does not process immigrant visas. The US Embassy in Dakar, Senegal handles immigrant visas for citizens and residents of Guinea who qualify for permanent residence in the United States. 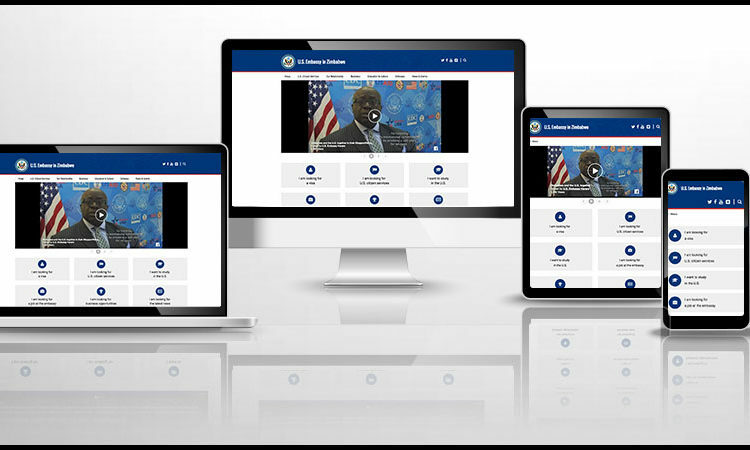 Please see for more information on the US Embassy Dakar website.